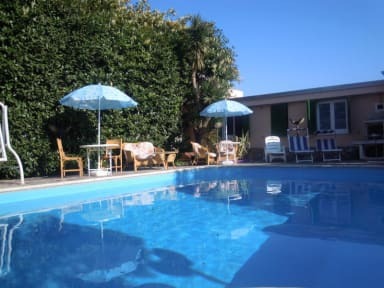 Located in a quiet Villa with a large citrus garden around, patio, solarium area,outdoor terrace, large swimming pool, WiFi area and parking. 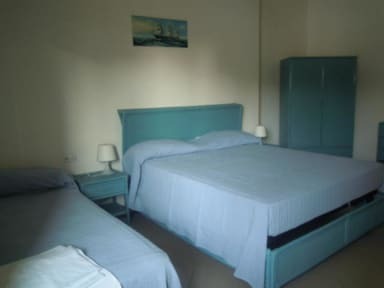 We have large rooms, private and dorms, all with air conditioning. Info desk Point to organize tour and give you all the information for your best trip.